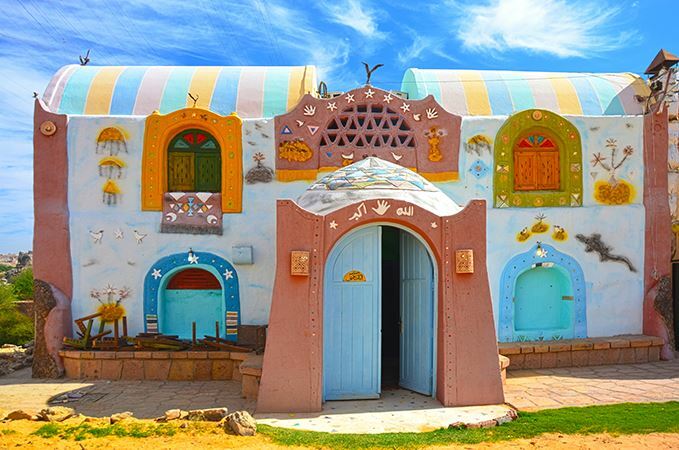 Ride a Nile Felucca to the pretty Nubian islands of Heissa, and Gharb Soheil, stroll through the markets, and the beautifully painted Nubian houses, meet the locals, and experience some real Egyptian hospitality, go for bird-watching, or hiking. 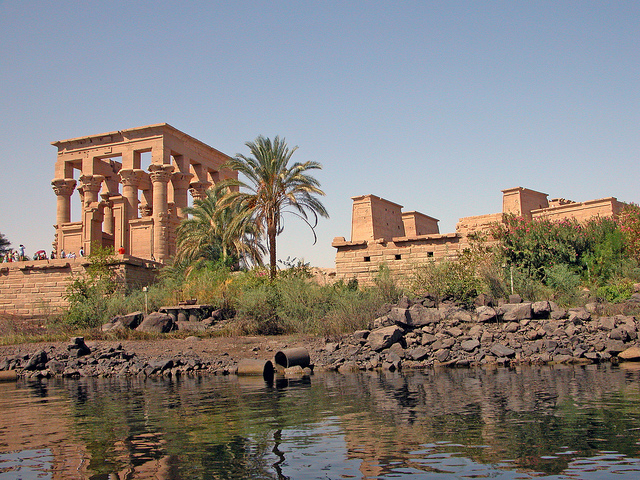 And do not leave without visiting the Temple of Philae. 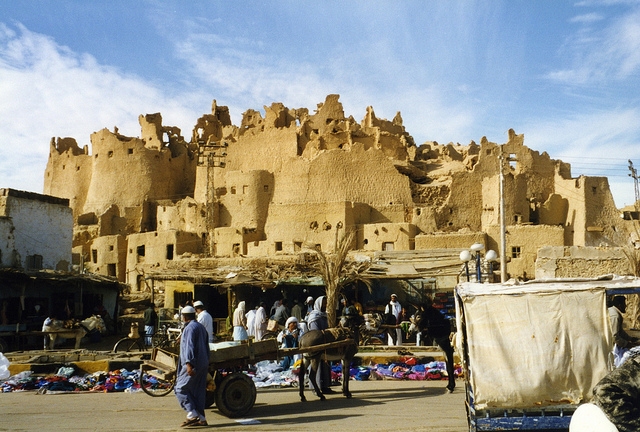 A mud-brick fortress built in the 13th century where Siwans used to live, get yourself lost in the labyrinth-like ruins, on your way to the top make sure to stop by the still-operating mosque. 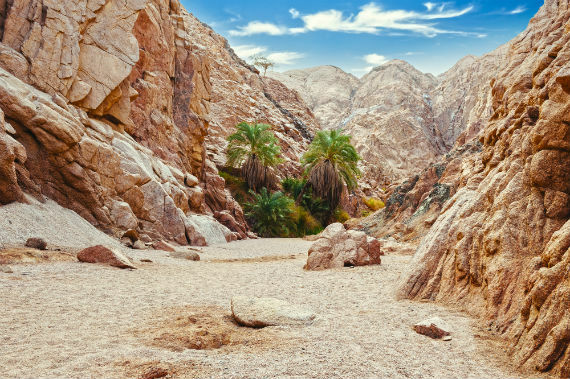 It’s a great place to witness a beautiful sunset or sunrise, or a panoramic view over this picturesque oasis. 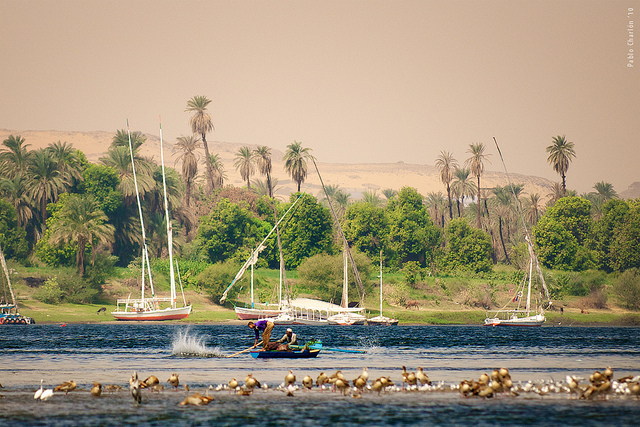 Do not forget to take a refreshing dip at Bir Wahed. 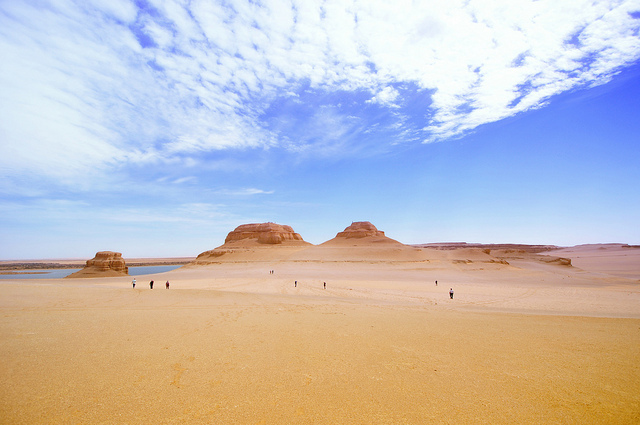 One of Egypt’s most beautiful hikes, equally enjoyed by hikers, and outdoors enthusiasts. Trekking the Colored Canyon starts at Ain Furtaga Oasis where hikers shade themselves under leafy palm trees, it takes a couple of hours of strolling through the serpentine path that was made due to high iron content in the sandstone, wind and water erosion creating a breath-taking spectrum of colors, with a bit of climbing that doesn’t require any previous experience, only a passion for adventure. 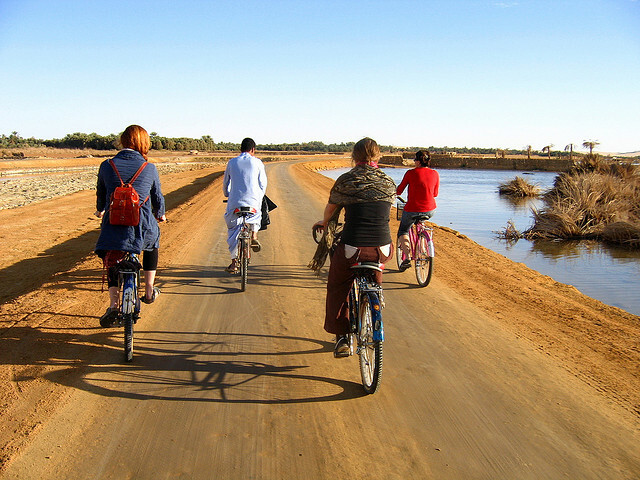 The coolest thing about Fayoum is its proximity to Cairo, in a little over an hour drive you will escape Cairo’s hustle and bustle, to find yourself in a tiny beautiful oasis; offering great scenery, and an array of activities to enjoy; from sand-boarding, kayaking and hiking to sightseeing, bird-watching, and meditation. 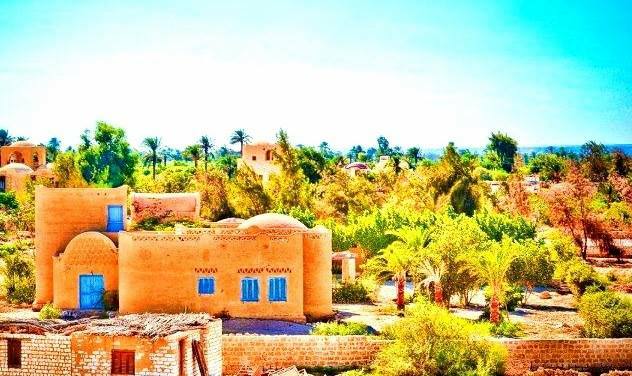 In 1962 an Egyptian poet came to Tunis Village with his Swiss wife, where they decided to build a pottery workshop to revive the pottery industry in Fayoum, by teaching pottery-making, and enhancing pottery-works, in addition to supporting eco-tourism. 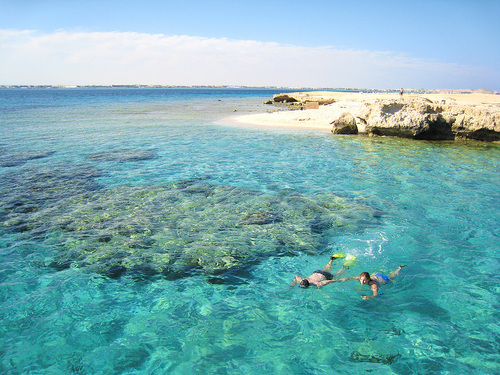 Only 40 KM from Hurghaga, few kilometers from northern Safaga lies the intriguing Sharm El-Naga Bay; famous for its coral reefs that are very close to shore, making it easy and accessible for snorkelers and divers to reach that little piece of heaven on foot, be ready to spot octopuses, colorful fish & marine life, coral reefs, and. As for Safaga this down-looked-at destination is a hub for water-sports, and climatotherapy.